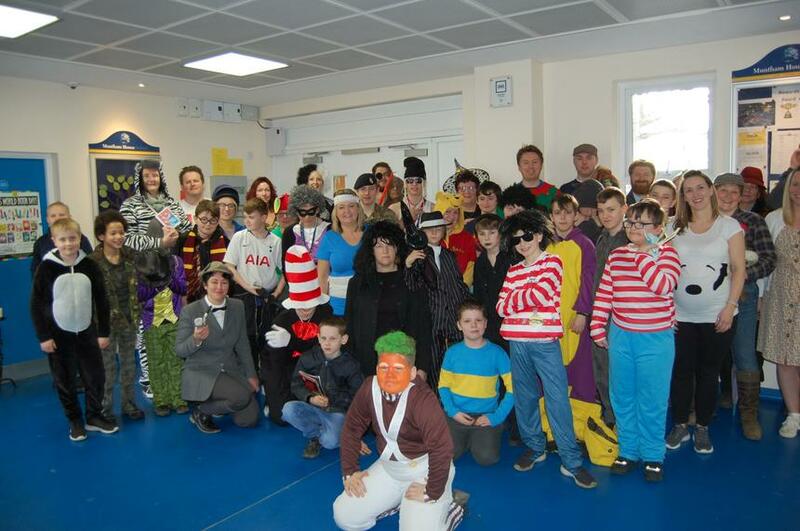 All of the pupils and staff made a great effort for world book day by dressing up as characters from their favourite books. Throughout the day everybody would stop, drop and read whenever a whistle was blown. 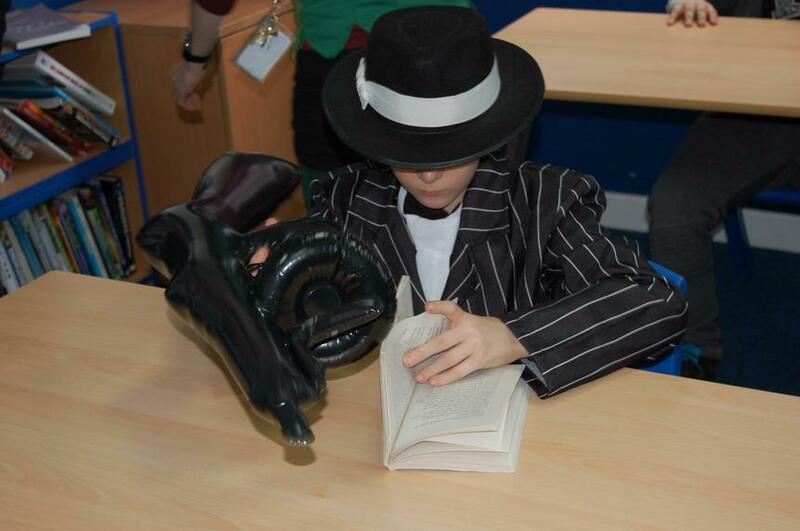 Pupils enjoyed participating in literacy challenges and quizzes to try to win a book of their choice as a prize. The day was once again very well organised by our literacy department and enjoyed by all. Well done to everyone who participated and what a fantastic day!